When legal problems arise, they are often unexpected and usually do not take care of themselves. You need to take action. The attorneys at Gass Law, P.C. 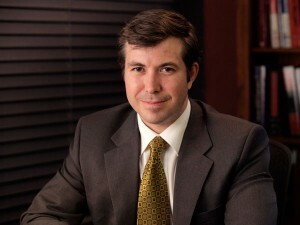 have more than 35 years of combined experience in handling a wide range of complex legal issues. Put our experience to work for you.